At JW Marriott®, we cultivate enriching experiences that nourish both mind and body, crafted by staff who are passionate about what they do. 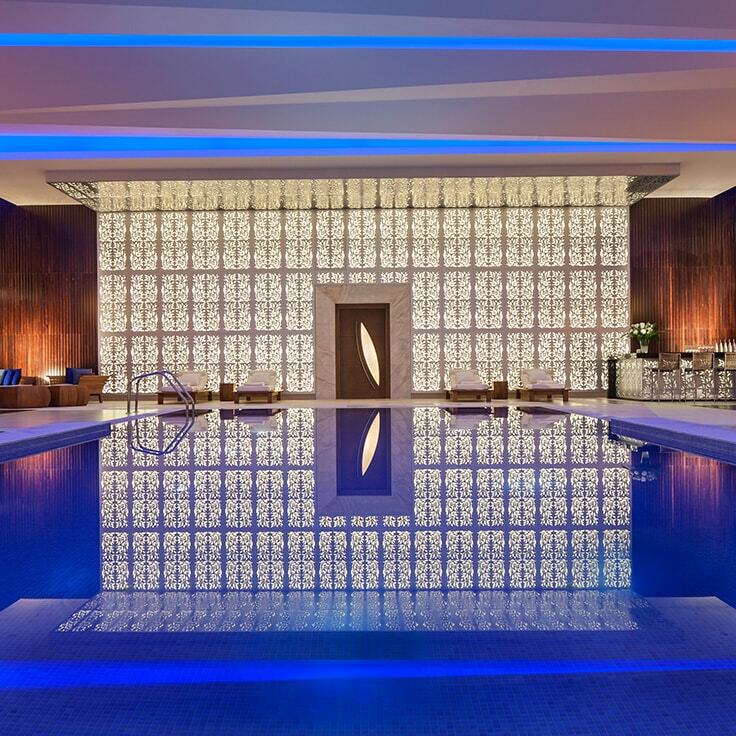 From fitness and mindfulness to nourishing cuisine and spa treatments, we have partnered with experts to offer our guests thoughtful and highly personalized approaches to overall well-being. The Joffrey Ballet and JW Marriott present “Behind the Barre,” an inspiring, fitness-focused video series. Tune in to achieve balance and reinvigorate your mind and body. JW has partnered with health and fitness expert Nora Tobin, who shares our holistic approach to well-being – one that focuses on achieving mind-body balance and a renewed sense of fulfillment. Together we have created inspiring workouts designed to help you reach your goals throughout your journey and beyond. From yoga to mindfulness to HIIT, Nora Tobin has designed workouts to help JW guests reach their fitness goals. Available in-room and on-demand in fitness centers at select hotels. Award-winning chefs create thoughtful menus with locally sourced ingredients and wellness in mind. 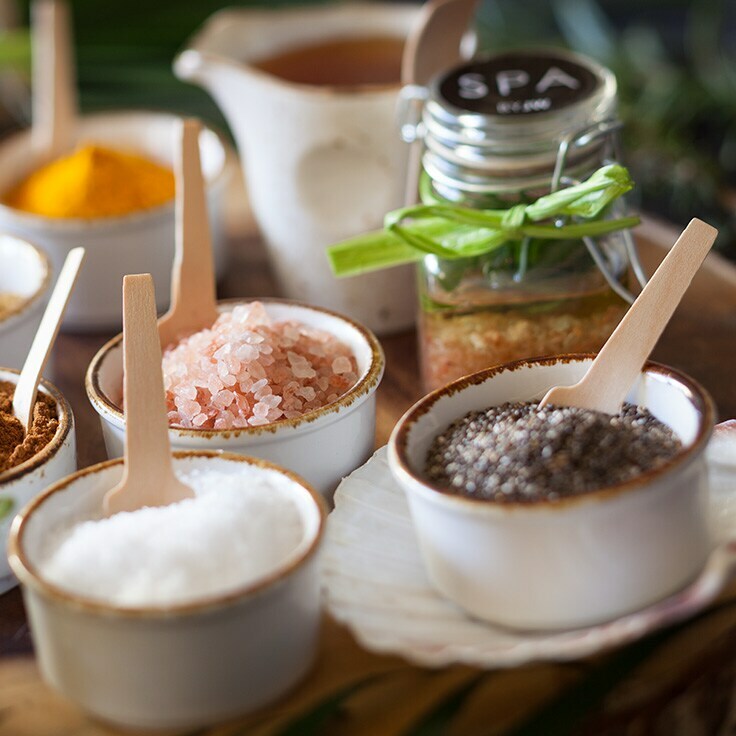 From express treatments to full-service indulgences, every aspect of the Spa by JW® experience can be customized to meet your unique relaxation and wellness needs.